Remember the time when your mother meticulously planned all your vacations? Now it’s time for you to return that favour! This Mother’s Day think beyond the usual gifts and plan a rejuvenating trip for your lovely lady. 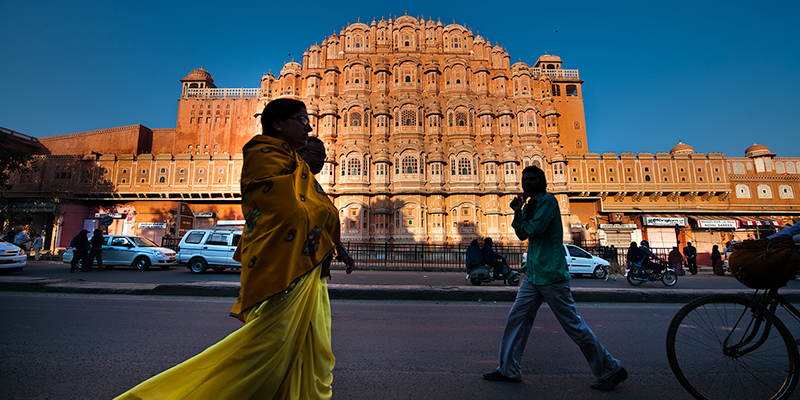 And India, with its myriad cultures and diverse backgrounds, offers some of the best holiday destinations. 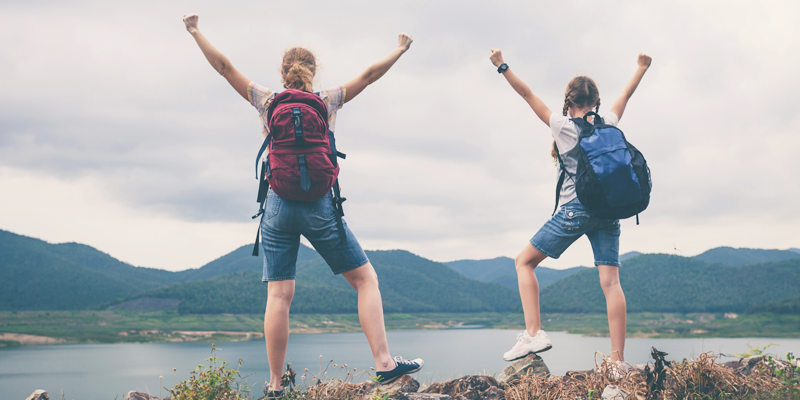 Here is an excellent checklist for a mother-daughter/son trip. Whatever be your taste, we have them all – from religious sites, historical places to natural hotspots. This land of Royals will charm you like none other with its wide choices of places to see. Take your mum to beautiful forts or indulge in a shopping spree at Johri Bazaar or Bapu Bazaar. If you both love culture and tradition, then Chowki Dhani is a must visit here. 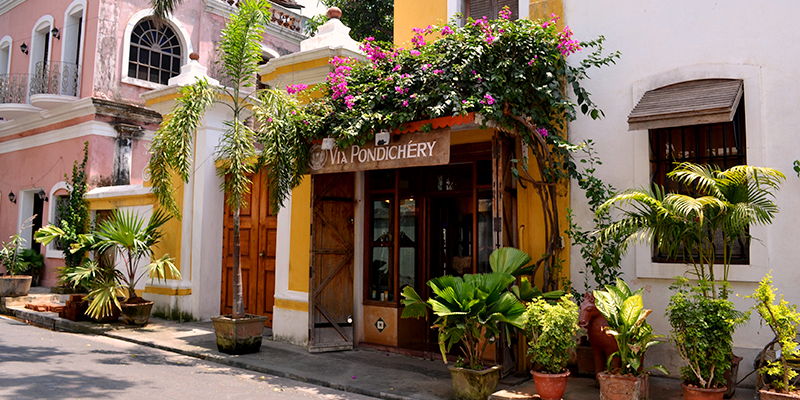 Serene Puducherry would be the best place to gift a relaxing holiday to your mommy dear. The delicious French cuisine, beautiful beaches and quality spas would be the perfect way to spend some days away from daily hustle and bustle of life. Places to visit: Sri Aurobindo Ashram, Our Lady of Immaculate Conception Cathedral, Puducherry Museum, Notre Dame des Anges, Sri Manakula Vinayagar Temple, Botanical Garden, Sacred Heart Basilica and Goubert Ave/Beach Road. This beach city welcomes everyone with the cool breeze, even on the most sultry days. 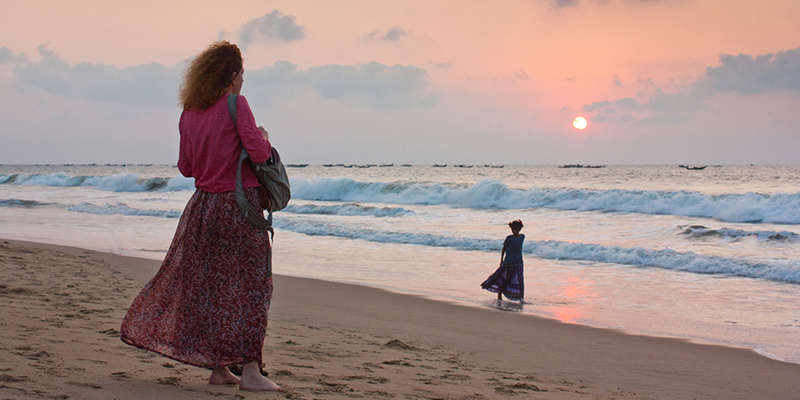 Catch a glimpse of its medieval by-lanes, zesty street food or just relax by the calm waves of Bay of Bengal. Puri with all it varied experiences would be a perfect religious trip for your mom. Places to visit: Jagannath Temple, Puri Beach, Konark Beach, Chilika Lake, Raghurajpur Artist’s Village, Swargadwar Beach. 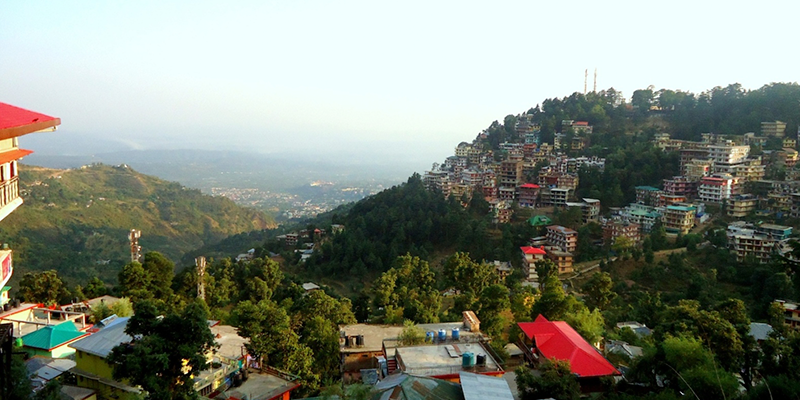 Located in the quaint and beautiful state of Himachal Pradesh, McLeodganj never fails to amaze the travelers. Filled with numerous cafes offering spectacular views and great bakes, your mom will certainly love the idea of sipping a hot cuppa with some tasty muffin. Places to visit: Bhagsunath Temple, Tse Chokling Gompa, Dal Lake, Church of St.John’s in the wilderness, Kangra Fort, Namgyal monastery. The treasured gem of Karnataka, Coorg is a perfect place to visit with the gem of your life, aka your mother. Covered with beautiful landscapes, coffee plantations, waterfalls and pleasant weather, this destination is ideal to relax and let time pass by. 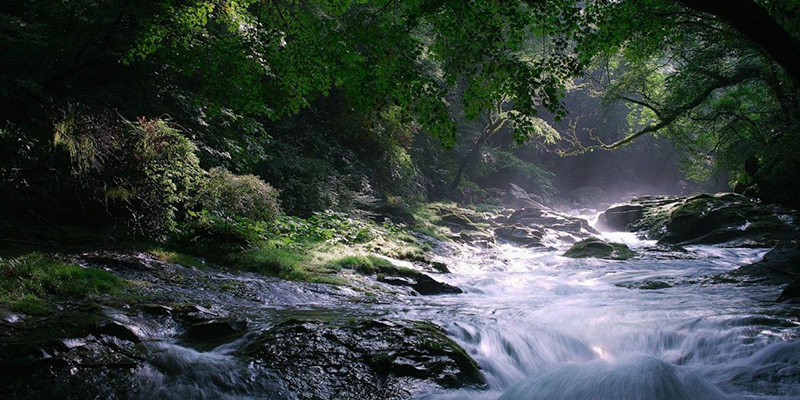 With breath-taking scenery all around, Shillong is any traveler’s dream come true and your mother will love it too. 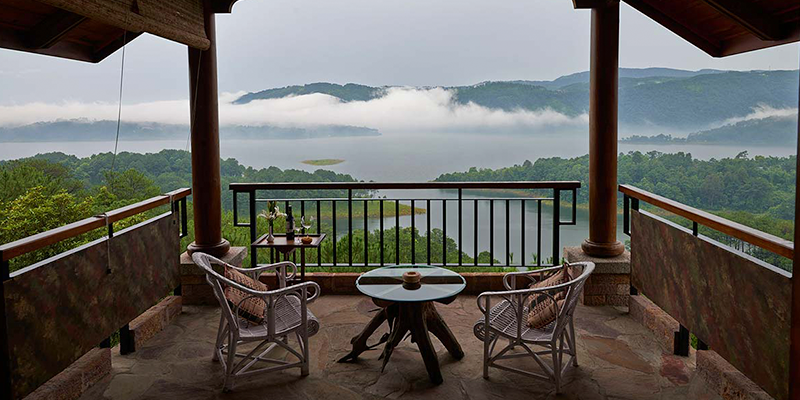 A stunning hill station in Meghalaya, Shillong is dotted with beautiful churches, pristine lakes, and rolling valleys. All you need to do is sit back and let nature’s beauty take on. Places to visit: Uriam Lake, Nohkalikai Falls, Mawphlang Sacred Forest, Don Bosco Centre for Indigenous Cultures. Now, pack your bag, book your tickets and take your mother on a perfect holiday. Bon Voyage! Previous articleCool summer hacks for your train travel! This is an incredible list. I would prefer Macleod Ganj among these as it’s the most soothing places to be with mother.